From the sound of things, Nest CEO Tony Fadell learned quite a bit from working with Steve Jobs. 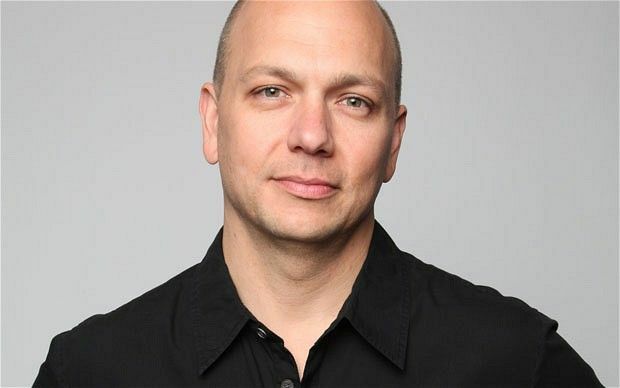 Nest co-founder and CEO Tony Fadell revealed today that he’s taking flight and leaving the company he created. The godfather of the iPod hit a grand slam with the launch of his smart-thermostat company that was bought by Google, but it appears he’s ready to call it quits just six years into Nest’s run. In a blog post announcing his departure, Fadell says this has been part of the plan for a while now and that he developed a two year product roadmap for the company before leaving. Before founding Nest, Fadell worked at Apple and oversaw the creation and development of the iPod. He was put in charge of redesigning Google Glass after Nest was bought for $3.2 billion in 2014, though its unclear if we’ll ever see the product he was working on. While Fadell claims this change has been in the works for months, a Bloomberg report reveals Nest employees complained publicly about Fadell’s management after the business missed sales targets, botched upgrades and delayed future products. Fadell will be immediately replaced by former Motorola VP Marwan Fawaz.